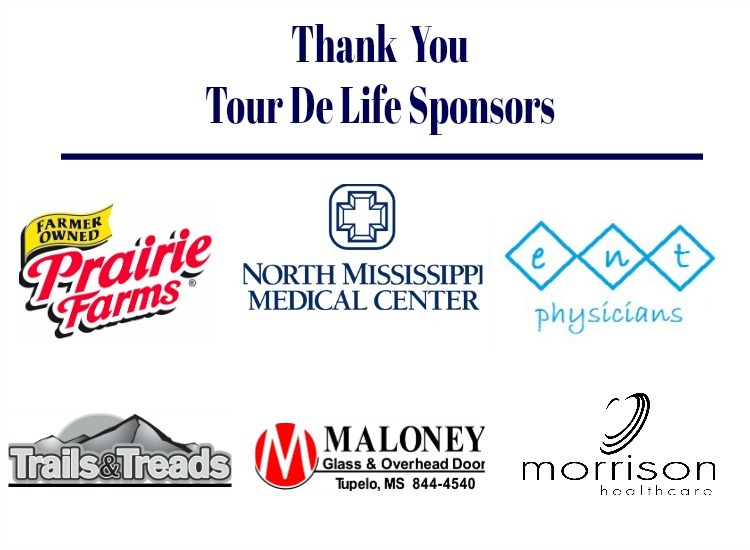 Help kick-off National Donate Life Month with MORA as we partner with North Mississippi Medical Systems for the 2nd Tour De Life bike ride along the scenic Tanglefoot Trail® in Pontotoc, MS. The ride will take place Saturday, April 7, 2018, at 8:00a.m. This ride will offer various challenges for riders of all skill levels and ages as they ride accross the meandering 43.6 miles through the foothills of the Appalachian Mountains in the Mississippi Hills National Heritage area. So join us as we raise awareness of the importance and benefits of organ, eye and tissue donation. Click the links below to view the Tour De Life ride map.